The Theta Digital Casablanca IVA is a state-of-the-art pre/pro that sets the standard for the home theaters of today and tomorrow. 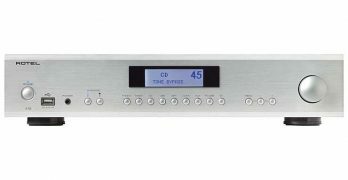 Rotel delivers a state-of-the-art integrated amplifier at a down-to-earth price with the RA-1572. 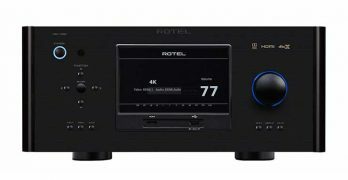 Rotel offers up a versatile, integrated “surround amplified processor” solution with the RAP-1580 that handles all the latest formats with ease and precision. 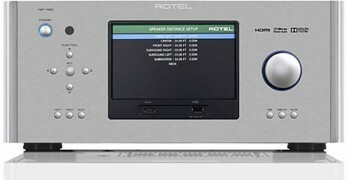 Rotel proves great things can come in small packages with their new A12 stereo integrated amp. 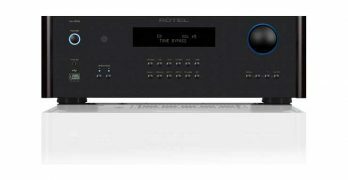 Rotel’s top of the line RSP 1582 surround sound processor offers superb audio/video performance and versatility in a future-proof design. 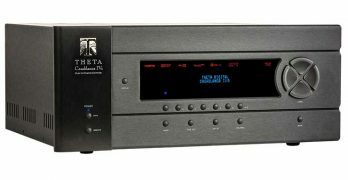 A versatile surround preamplifier/processor, the Sigma-SSP provides the heart and soul of an outstanding home theater system.